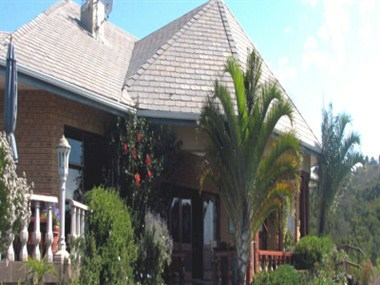 Brenton Hill Guest House is nestled in high up in the Knysna lagoon hillside, in the heart of the Garden Route. 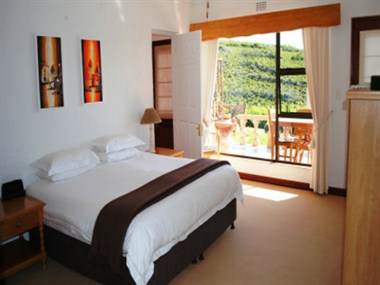 Relax and enjoy the stunning environment with bushbuck, caracal and an abundance of birdlife including the fish eagle and the Knysna Loerie. 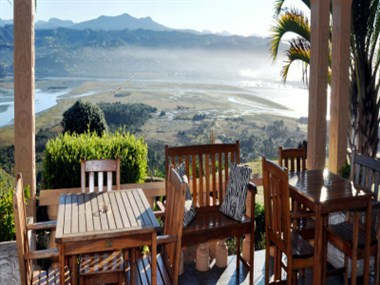 Knysna offers a temperate climate and on those warm summer days Brenton Hill is the ideal location where our residential guests can relax on a sun lounger by the pool. 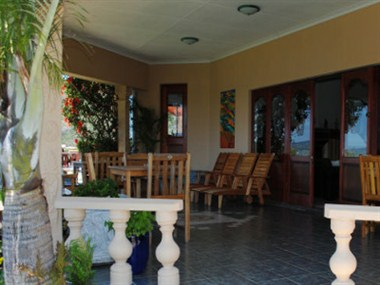 The Lost Plot is a relaxed venue you will want to come back to again and again. 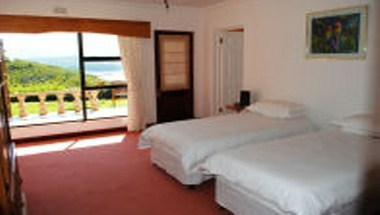 It is an ideal venue for parties where all are welcome.